Temple Run: Oz the Great and Powerful, a Temple Run licensed tie-in game accompanying the film release of the same name, has been revealed on Twitter by Disney France PR representative Cecile Fouques. It will release on February 27, a week before the film's release on March 8. The game was also spotted on the Facebook page of tester Patrick "Pappy" Faulkner. Pricing or platform information is unknown at this time, but if past licensed Temple Run releases are any indication, expect to see Temple Run: Oz the Great and Powerful on iOS, Android and Amazon Marketplace for $.99. 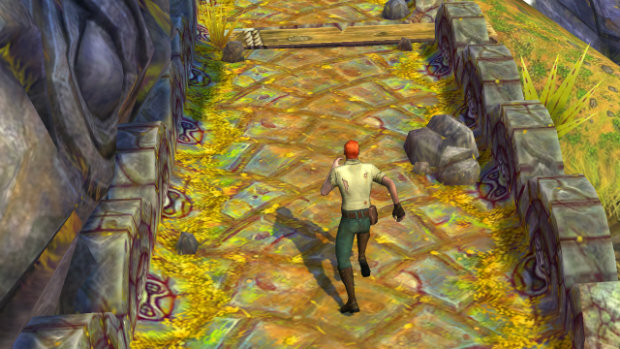 Last year, Temple Run: Brave, a licensed tie-in to the Disney/Pixar film, released on those platforms for $.99. 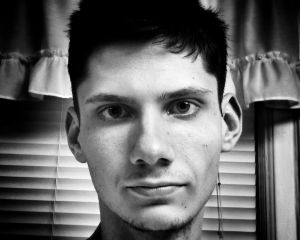 Temple Run 2 saw release a few weeks back, and has now become the "fastest growing mobile game."